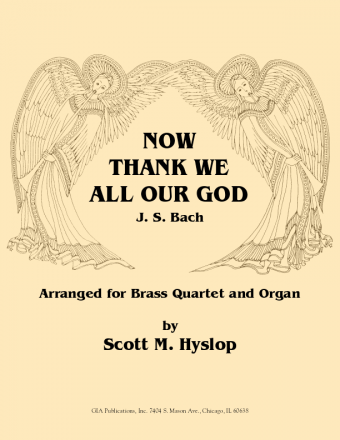 "Uns ist ein Kind Geboren"
Scott M. Hyslop's formidible take on "Uns ist ein Kind Geboren" gives way to a bright and energetic organ part with the tune grounded in the stately brass quartet arrangement. 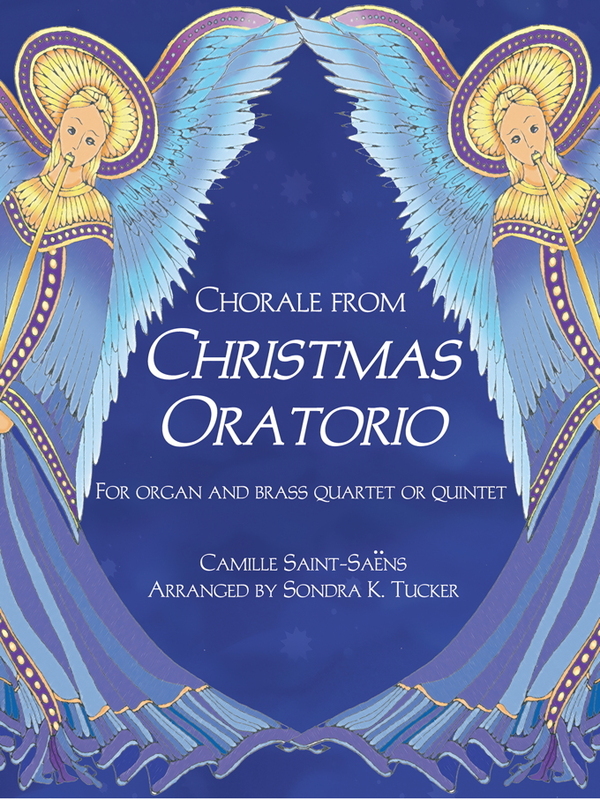 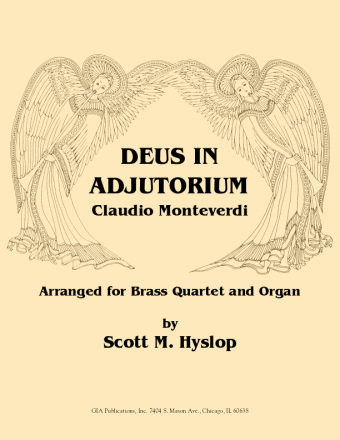 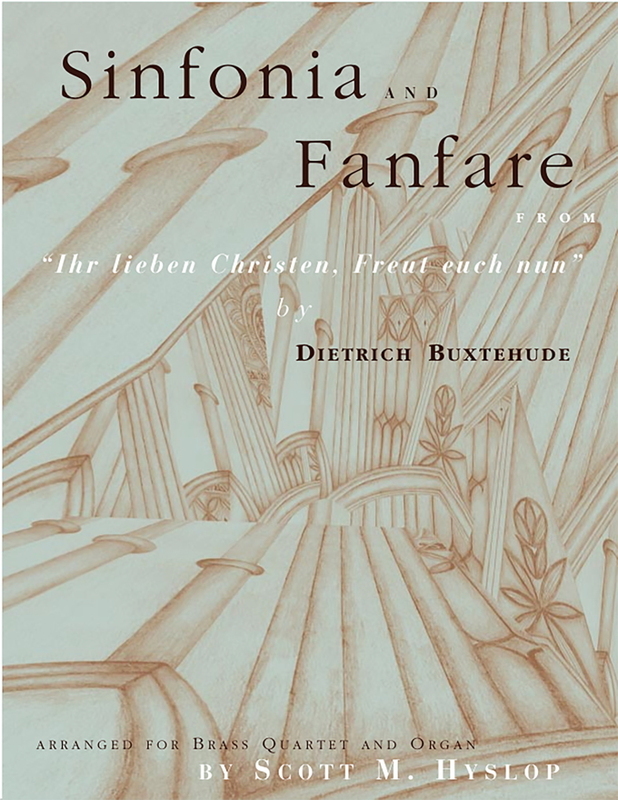 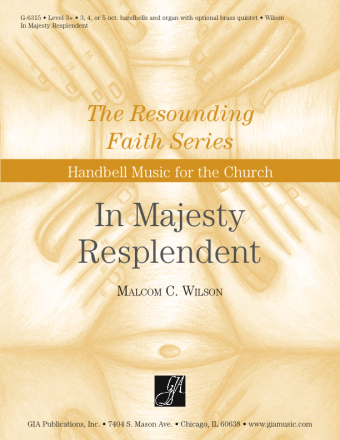 A great piece for any last minute prelude or postlude preparations. 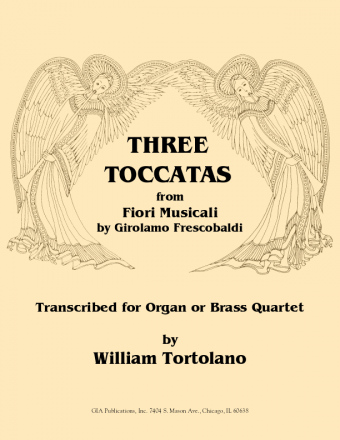 Three Toccatas from "Fiori Musicali"